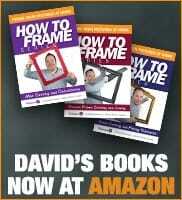 David Schummy director of Fix-a-Frame is current Guinness World Record Holder for the longest throw of any object by human. To read how I got started throwing boomerangs you can read my story here. Longest throw no tail 427.20 metres on 15th March 2005.